Well Driller Fraser Valley is a highly-dependable team of water well drillers who provides ample experience and knowledge, with the ability to seek out where the best potential clean water resources are likely to be found on local properties within the Fraser Valley. Servicing Fraser Valley and including Abbotsford, Chilliwack, Clearbrook, Harrison Lake, Hope, Ladner, Langley, Maple Ridge, Mission, Pitt Meadows, Richmond, Surrey, Tsawwassen, and White Rock an all the smaller communities in the valley. Our Fraser Valley well drillers concentrate on optimizing their well drilling results through proficient site selection methods prior to drilling, along with an in-depth comprehension of the well drilling regulation requirements and safety practices in British Columbia. We specialize in taking care of our customers. We are not here to throw a water well system together and quickly collect a check. We take our time and complete the job properly. It’s the little things that really do make the difference, we strive to make a difference and keep you as a satisfied customer! 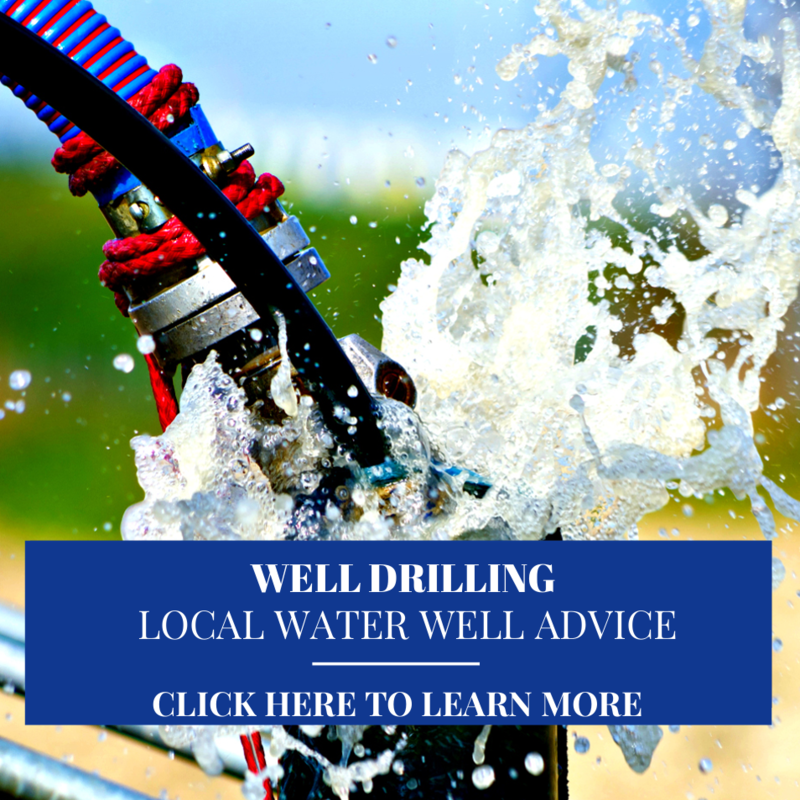 Well Driller Fraser Valley fellows are trained to implement a broad-scope of water well services and repairs including residential, production wells for the Fraser Valley agriculture sector and commercial / industrial well drilling through-out the lower mainland. Our Fraser Valley well drilling team aims to do everything possible to complete a successful drilled water well on your property, they truly care about results and despise dry hole drilling. They are about results! Give us a phone call we are ready to serve you or request a FREE online drilling estimate for a water well within the Fraser Valley. If your information is limited, no worries! We can provide a general estimate of the expected well drilling costs based on our local well drilling experience in the Fraser Valley and through-out the lower mainland. Thank you for your request, you'll here from us shortly! Fraser Valley Well Drilling experts have become more active and engaged in well maintenance, water well-rehabilitation procedures and other well repair services, periodic routine maintenance programs and inspections for wells and the water well systems. Water well costs are a significant investment, by increasing property owner’s awareness we can enhance the water quality and productive life-span of a water well system, sometimes substantially! Our well drilling crews are not restricted to well drilling alone, they're equipped to provide a select-range of valuable water well services. Never settle for 2nd best in the well drilling industry, it's not necessary with Fraser Valley Well Drilling. We're here to direct you through the water well drilling process. We're just a phone call away or request a FREE online hassle-free estimate! Water Well Fraser Valley will guide you through the ground-work and water well preparations. Water wells in the area are extremely important, producing water for thousands of Valley farms, families, and local businesses. With extensive knowledge and an emphasis on small details we keep well drilling as cost-effective as possible. 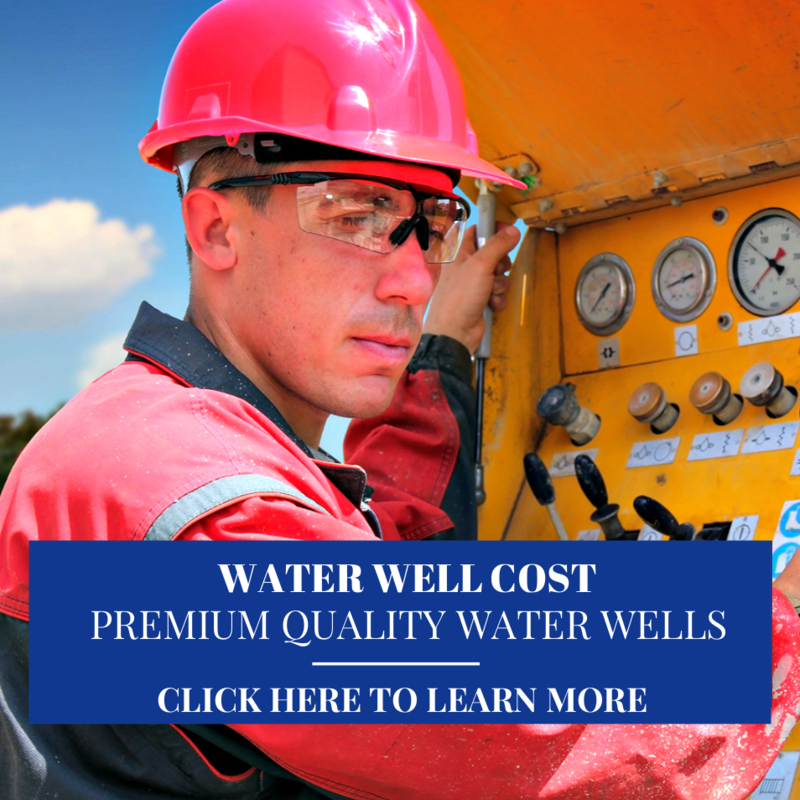 Water Well Cost Fraser Valley is determined by various factors before predicting the water well drilling cost. The estimated cost to drill a well in the Fraser Valley is worked-out by location of the property, geology, drilling method, materials, and depth of drilling. With our considerable local drilling knowledge and focus on the small things we can control the water well costs. 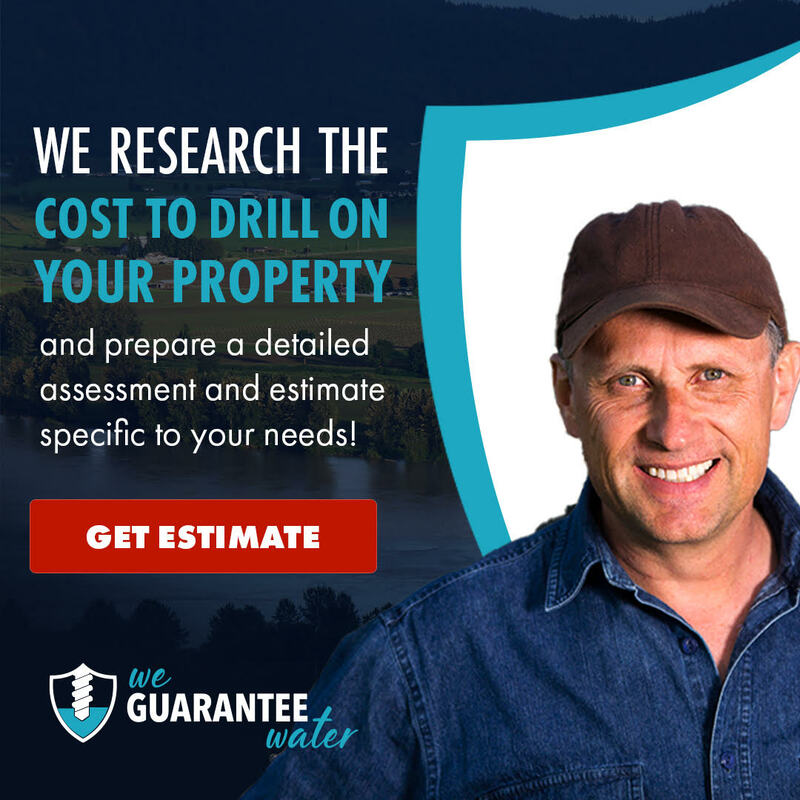 Request an itemized Fraser Valley well drilling quote or call us today! Well Drilling Fraser Valley is recognized for superior well drilling, providing outstanding local service and great craftsmanship. 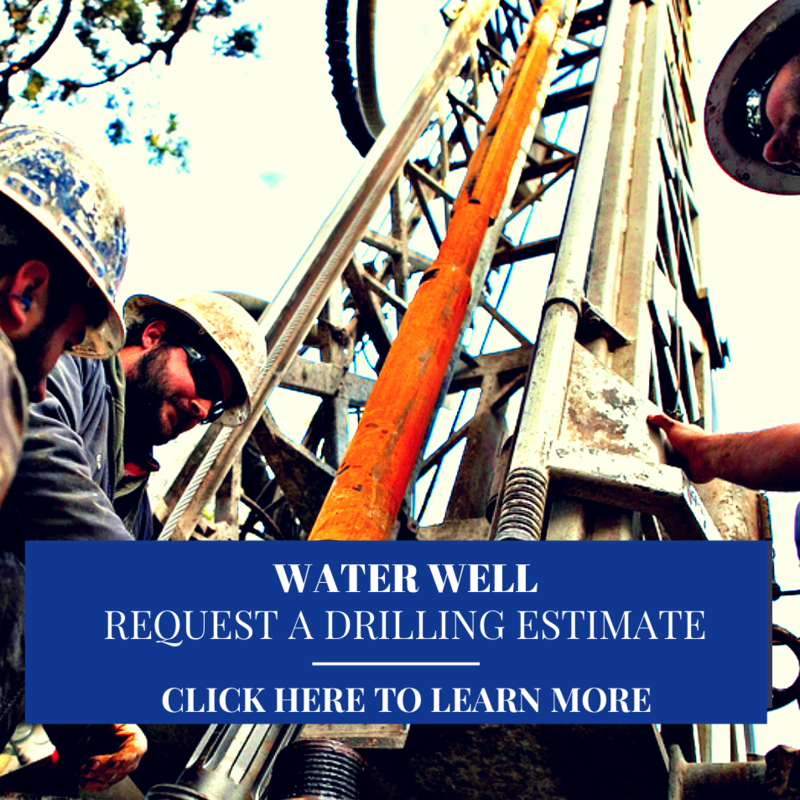 Highly competent and certified well drillers who aim to drill water wells that generate fresh water to thousands of homes, farms, and businesses throughout the region. Standing by their workmanship and providing top-caliber well drilling and well repair services. 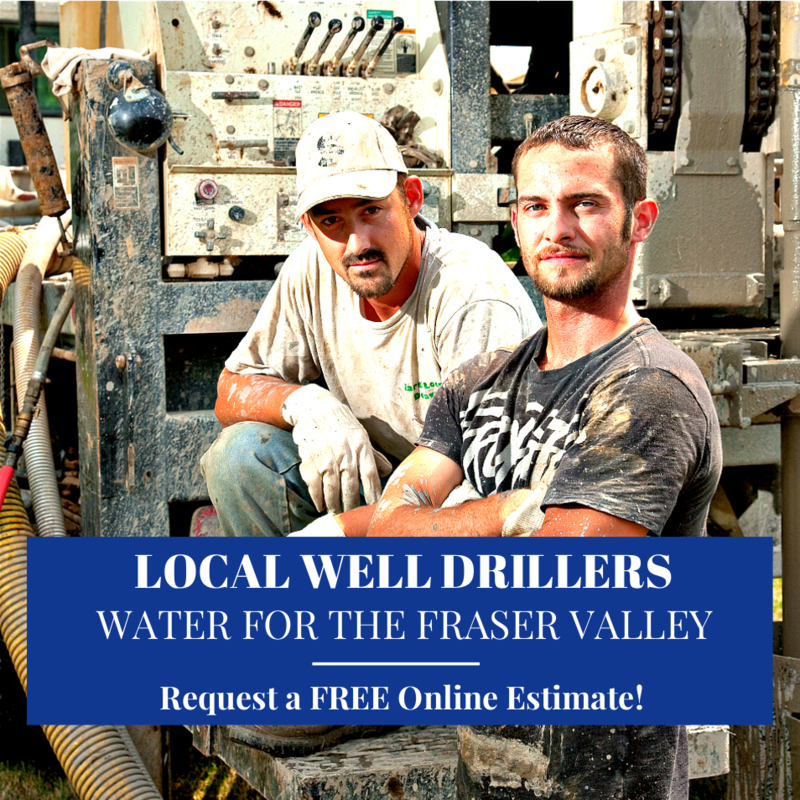 Call Fraser Valley Well Drilling today or request an ONLINE estimate to drill a well! Careful siting and planning of new water wells is extremely important as an poorly located well can lead to problems with land use issues resulting in well water contamination. The British Columbia Ground Water Association and the BC Ministry of Environment state that the location of a proposed water supply well should not be within 30 meters from numerous possible contamination sources.